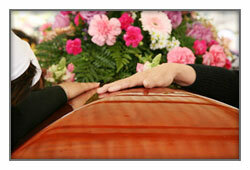 We welcome other Pre-Arranged Burial Policies! 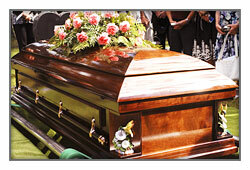 *Note: Cash advance items such as cemetery plot, outer burial container, opening/closing grave, police escorts, flowers, etc. are not included in these packages and some restrictions may apply. These offers are effective January 1, 2016 and are subject to change without notice. Our Funeral Home and Cremation Services provides SUPPORT AND GUIDANCE in your time of sorrow with Pride, Respect and Dignity. We provide affordable complete funerals, cremations and memorial services to assist families with all their loved one's detailed final arrangements with the utmost dignity. When making a funeral plan decision, locally or out of town, we invite you to consider our affordable prices and professional services before making a decision.